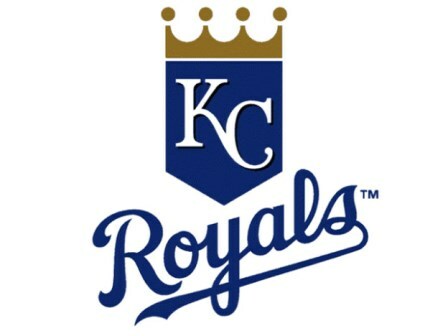 SURPRISE, Ariz. (March 19, 2019) – The Kansas City Royals announced today that they’ve optioned right-handed pitcher Glenn Sparkman and outfielders Jorge Bonifacio and Brett Phillips to Omaha (AAA). Additionally, the club has sent pitchers Richard Lovelady, Zach Lovvorn and Drew Storen, catcher Xavier Fernández, infielders Jecksson Flores and Nicky Lopez and outfielders Elier Hernandez and Bubba Starling to minor league camp. Following today’s moves, the Royals have 37 players in Major League camp, which does not include right-handed pitcher Jesse Hahn (60-day IL), catcher Salvador Perez (60-day IL) and left-handed pitcher Eric Skoglund (restricted list). Of the 37 players remaining, 30 are on the Major League Reserve List.